The 12V, 15A Blue Smart IP65 Charger is the new portable battery charger from Victron Energy featuring built-in Bluetooth. 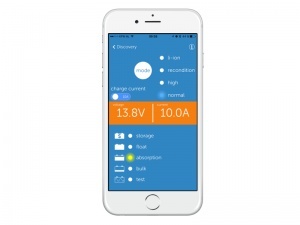 This charger range represents the latest in professional charging technology, utilising a seven-step charging algorithm to get the best out of your battery. ensuring better performance and longer life. 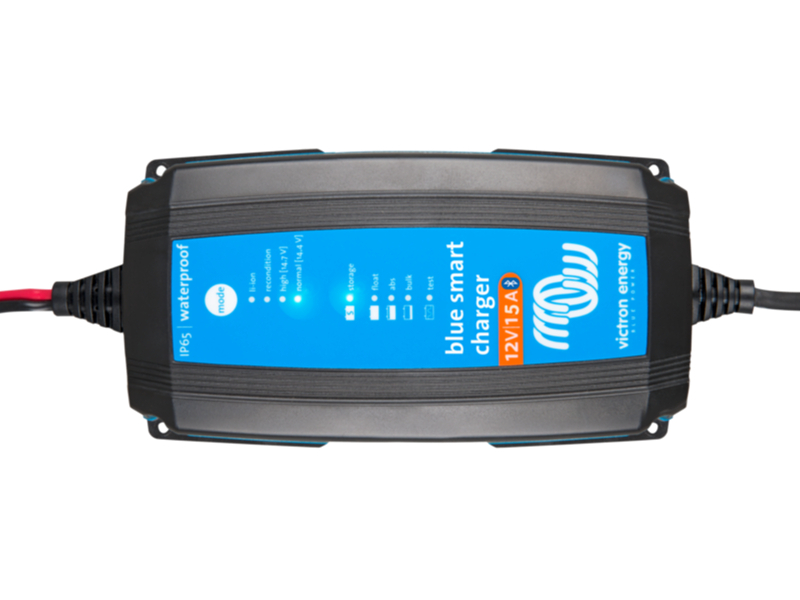 Unlike other brands the Blue Smart chargers will attempt to recharge a deeply-discharged battery by force-feeding it with a low current. 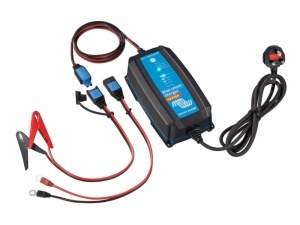 Normal charging will then be resumed as soon as there is sufficient voltage across the battery terminals. 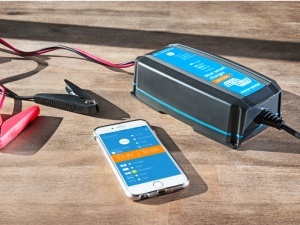 Built-in Bluetooth allows you to monitor the status of your charger via any Android or Apple device or laptop and all settings of the charger can be configured with the VictronConnect app. Includes crocodile clips and 8mm ring terminals for battery connection.